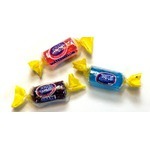 These are vile little candies, they taste nasty like chalk! I would never buy these.. I used to get them as a kid in my Halloween bag but I never liked them. They just have a powdery texture and they don't taste that great either. I'll pass on these ones, they were the candies always at the bottom of the bag. We have this candy in the US but it's a different name, but the same type candy. I love to eat these. I have certain flavors that are my favorite. My grandboys love them too. A great little treat to have on hand. 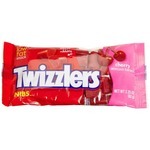 These were one of my favorite candies as a kid. My parents would buy them during the year and also Halloween and I use to eat these often. I don't really eat them anymore but these are good. What do you think, have you tried them? 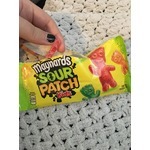 Love these candies! 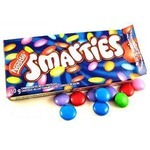 They have always been my favourite thing to get at Halloween as a kid. I love these things! It makes no sense because they're basically sugar, chalk, and colour, but they're tasty little treats. I loved getting these in my trick-or-treat bag when I was a kid. Brings back memories! 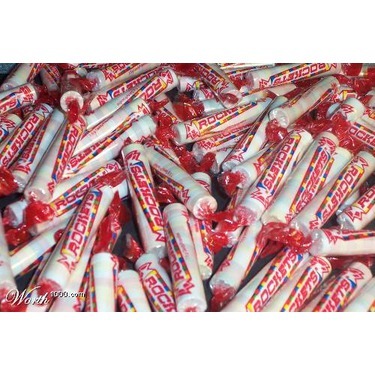 Classic candy. I see them around Halloween. 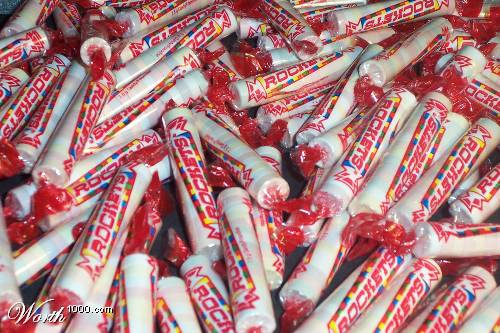 Would be excited to see Rockets, when I used to go trick or treating. 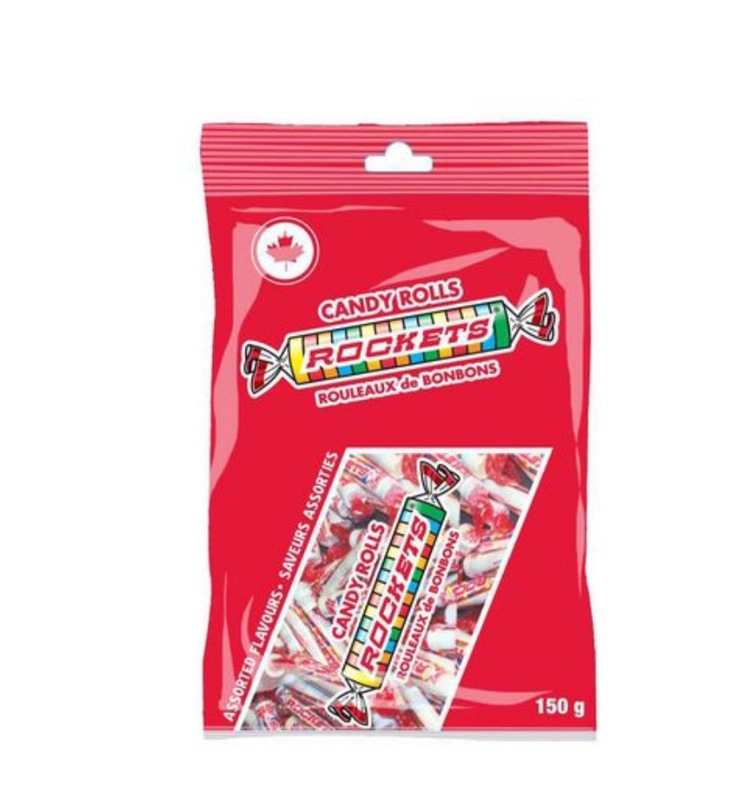 Rocket candies are a true classic. While everyone else was going through their loot bags for chocolate, I was going through mine for the Rockets. 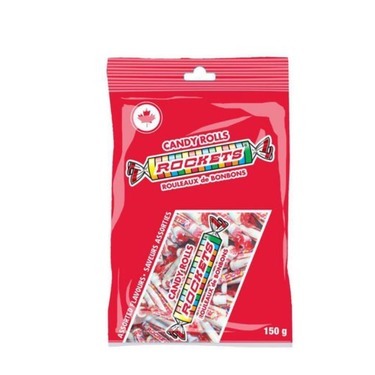 These hard candies have just the right amount of sweetness. They just melt in your mouth. So good! !